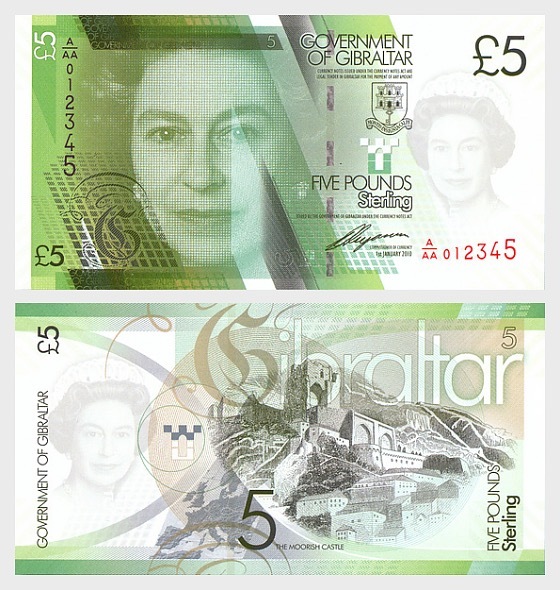 The £5 has a green colour scheme, with the image of Her Majesty Queen Elizabeth II on the front, and the Moorish Castle depicted on the reverse. The oldest parts of the Moorish Castle date back to the 11th century. The castle consisted of three wards rising from the area of what is today Casemates Square to the Tower of Homage, which was rebuilt in the 14th century. Even today it dominates the old City. 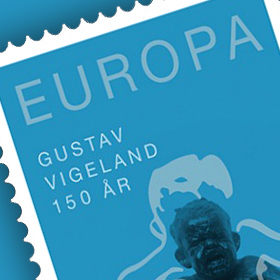 The Upper Ward of the Castle and the Tower of Homage are featured on the back of the new £5 banknote.